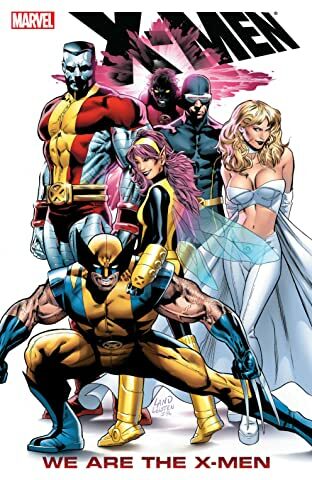 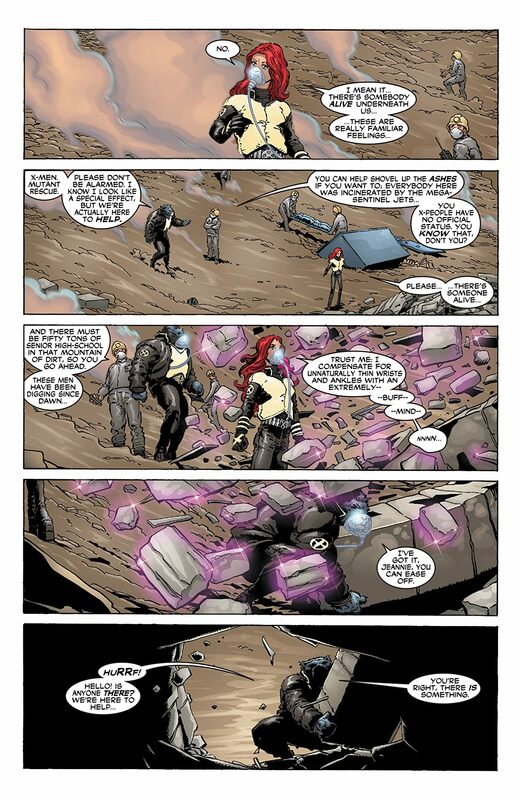 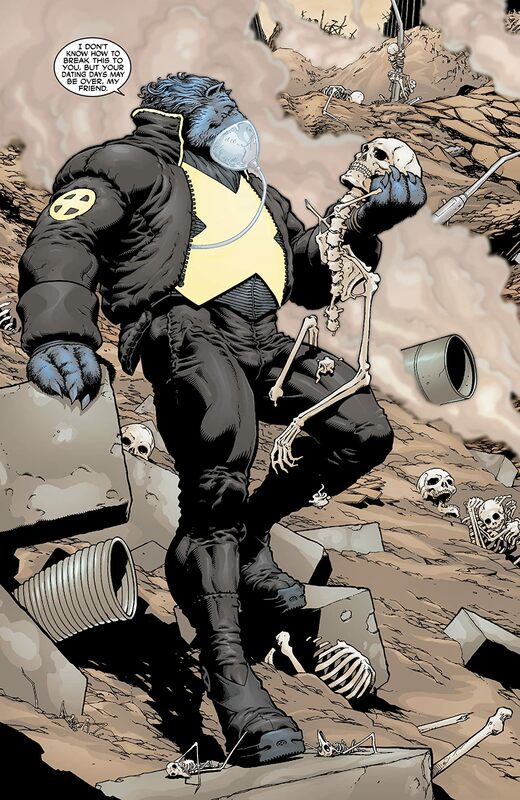 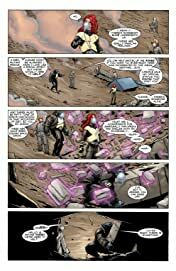 The X-Men are the only force capable of taking down the manical Cassandra Nova. 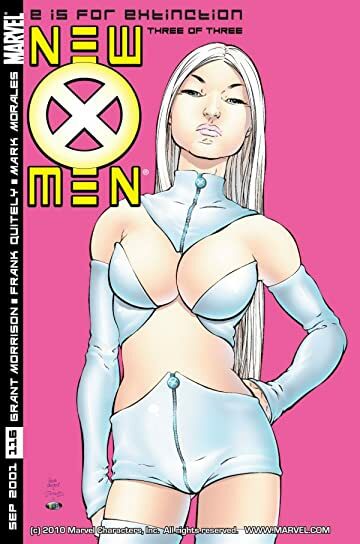 Plus, has the White Queen joined the X-Men? 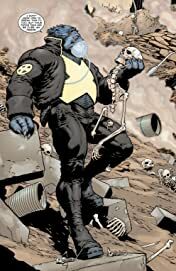 And Xavier makes a shocking decision!